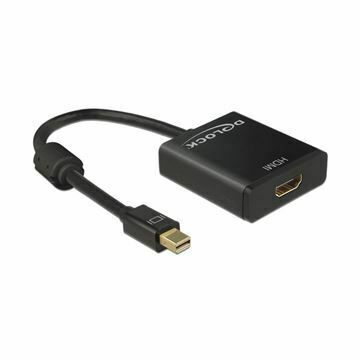 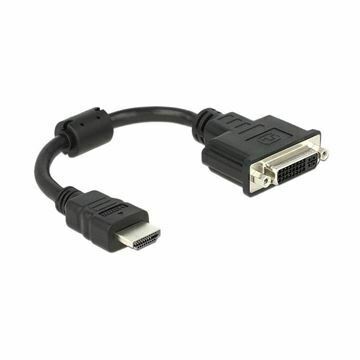 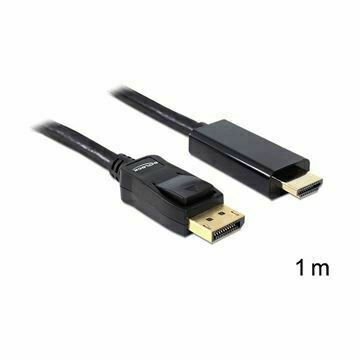 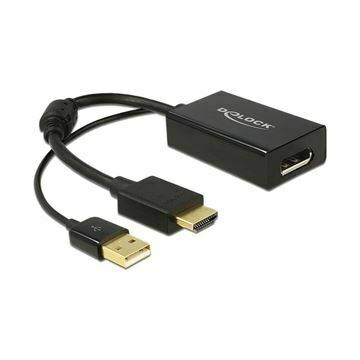 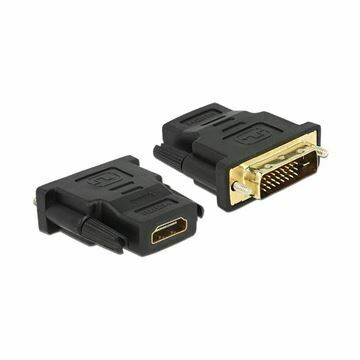 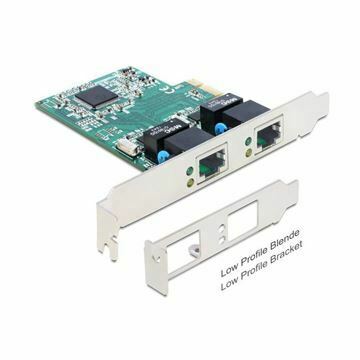 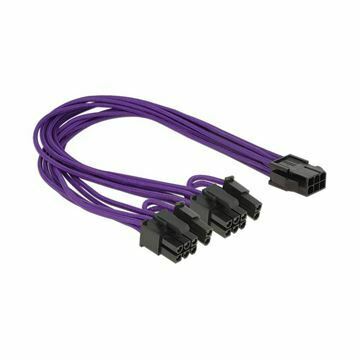 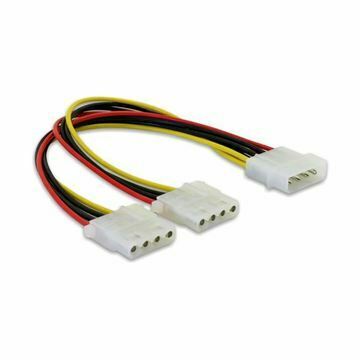 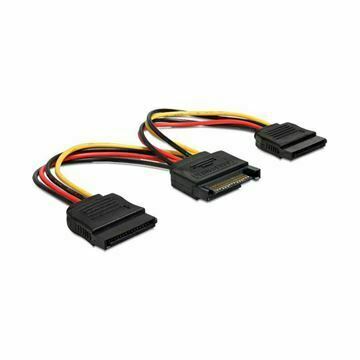 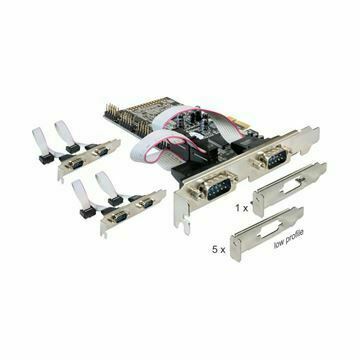 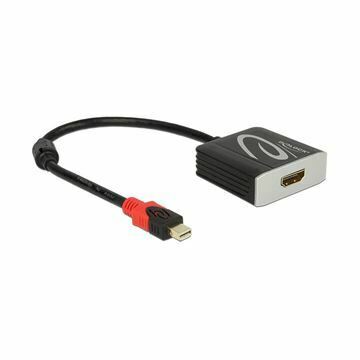 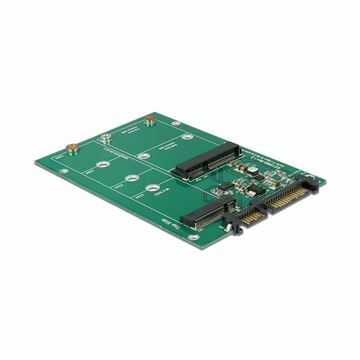 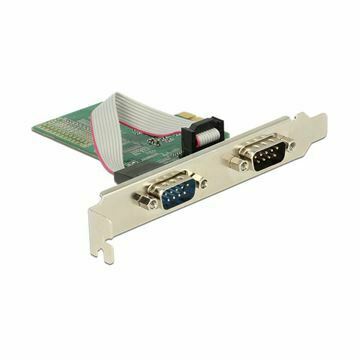 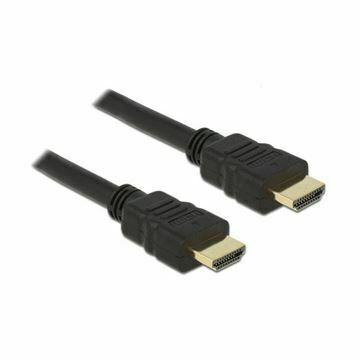 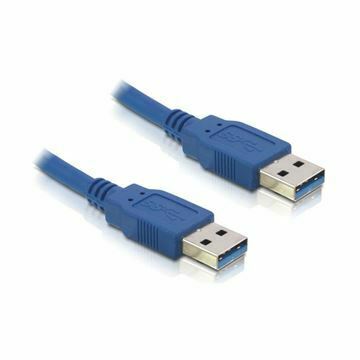 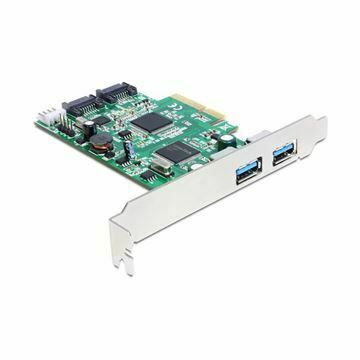 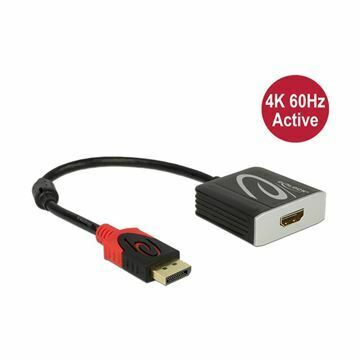 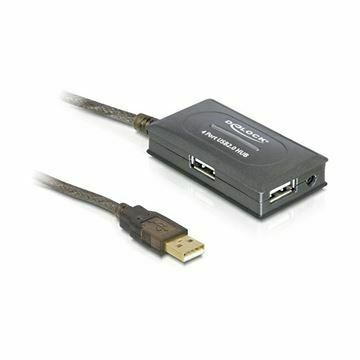 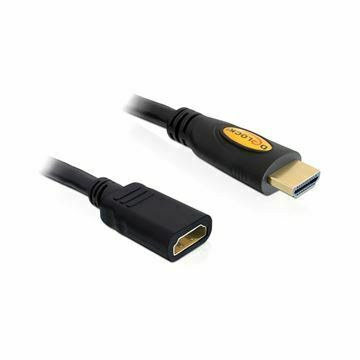 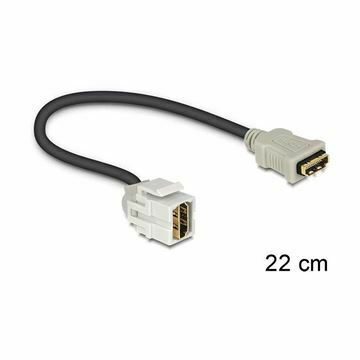 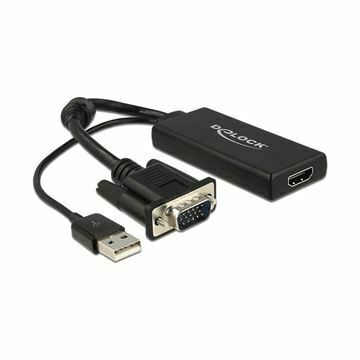 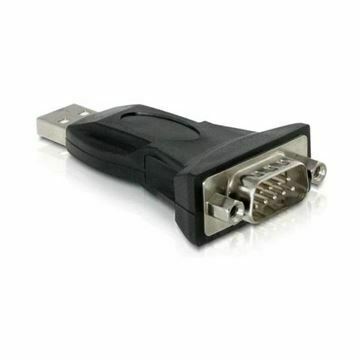 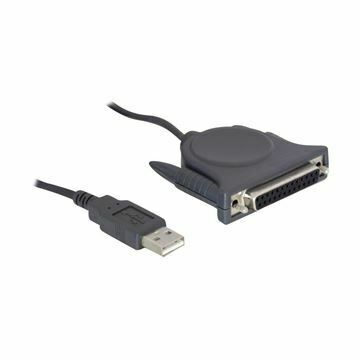 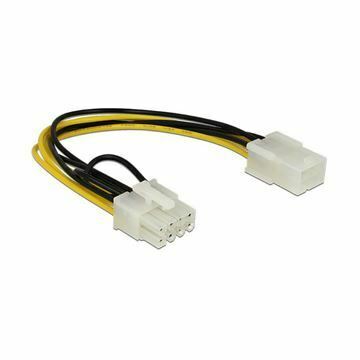 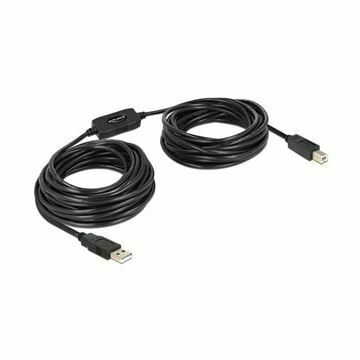 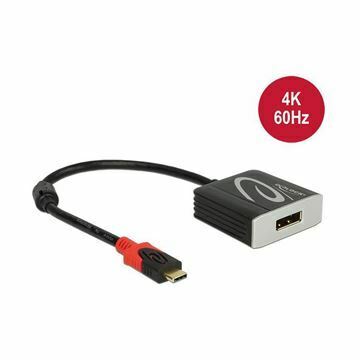 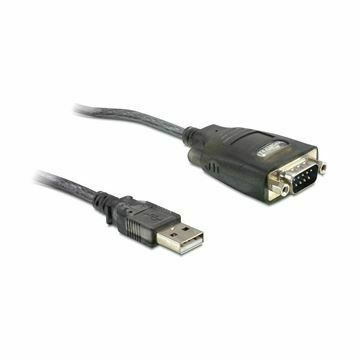 This Displayport cable by Delock can be used to connect devices with Displayport interface, e.g. 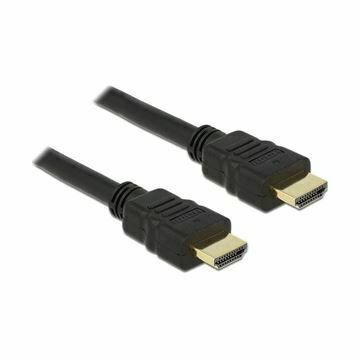 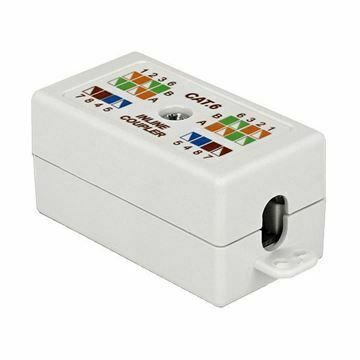 displays, projectors or TVs, to a PC or laptop. 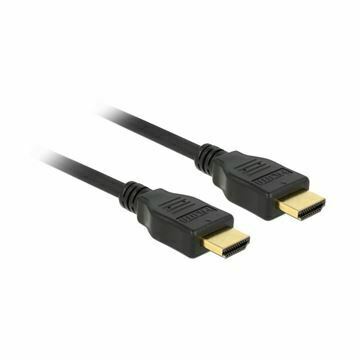 The triple shielded cable supports a resolution of up to Ultra HD (4K @ 60 Hz) and is downwards compatible to Full-HD 1080p.